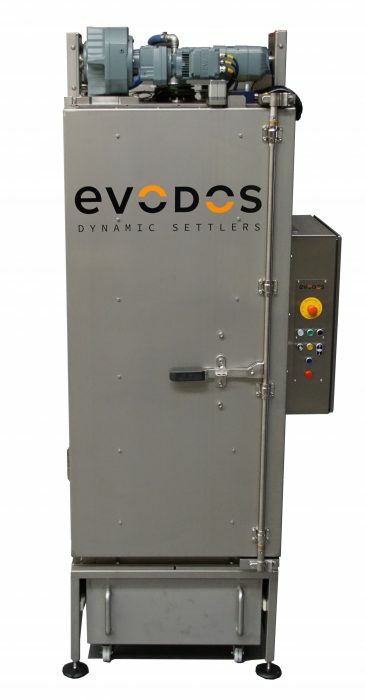 The Evodos 50 is designed for commercial use and has a higher capacity than our other models – up to 4,000 litres / hour. Fully automatic and capable of 24/7 operation, it is designed to process dedicated. This model is capable of separating a variety of solids including abrasive, non-permeable, soft and greasy materials and includes remote monitoring.